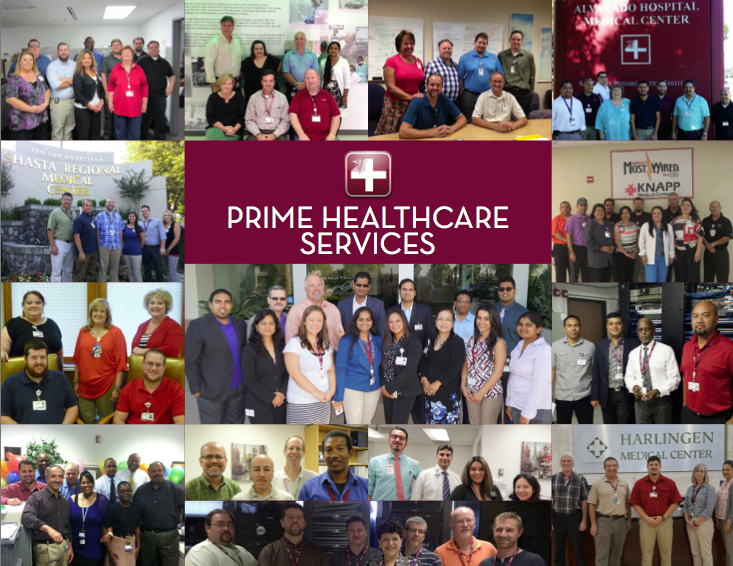 The top 5 super winners (200+ IT employees) in the 2014 Best Hospital IT Departments program share a passion for teamwork, continuous improvement, and a dedication to patient care. #5 Super Hospital IT Department: Ontario, Calif.
Prime Healthcare gives its IT staff plenty of latitude in how the job gets done. "I try to stay in the background," said Sreekant Gotti, vice president of information systems. "They are in control. I trust fully, and I believe that empowers them to take accountability and ownership." 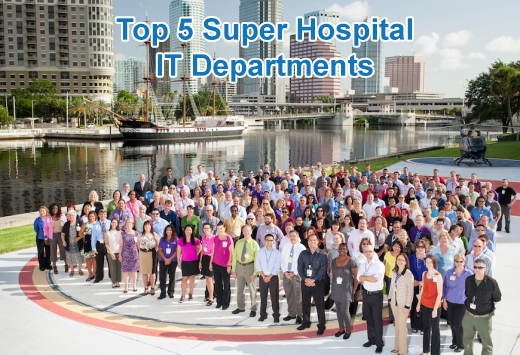 #4 Super Hospital IT Department: Tampa, Fla. The IT team at Tampa General Hospital is predisposed to move healthcare forward. "There's this passion to do things better, and this passion to do things that are unique for patient care," said Chief Technology Officer Balaji Ramadoss. 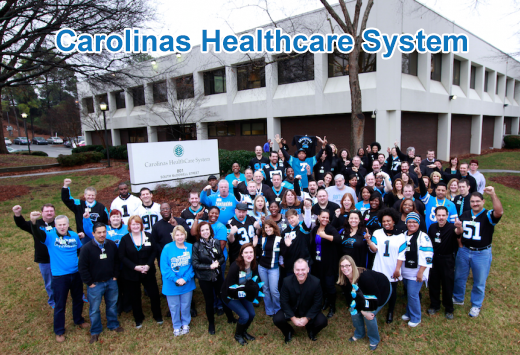 The IT team at Carolinas HealthCare System, which supports 900+ locations, owes much of its success to collaboration and teamwork. "(When) somebody fails, we all fail," said Craig D. Richardville, senior vice president and CIO. 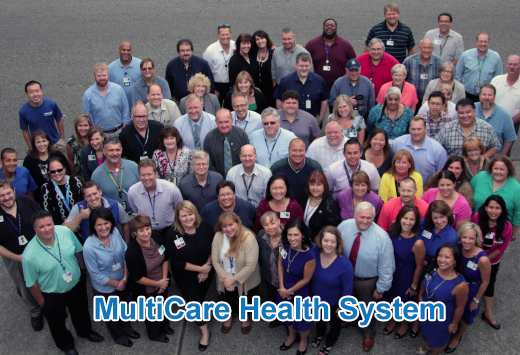 #2 Super Hospital IT Department: Tacoma, Wash.
Communication is topnotch within MultiCare Health System's IT department. Management intermingles with the IT base and there are numerous committees in place that foster an atmosphere of seamless connectivity, said Harold Moscho, vice president of information technology. #1 Super Hospital IT Department: Neptune, N.J. 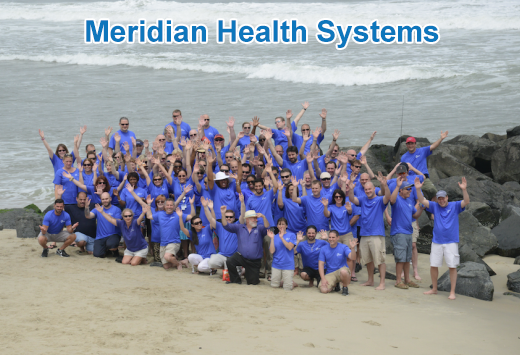 In healthcare IT these days, there's a ton of work to do, but the Meridian Health System team takes time to participate in extracurricular activities. "You absolutely have to keep a balance, it's very important," said CIO Rebecca Weber. "We try to become a 'work family' and have fun together."